“The world is what you think it is. 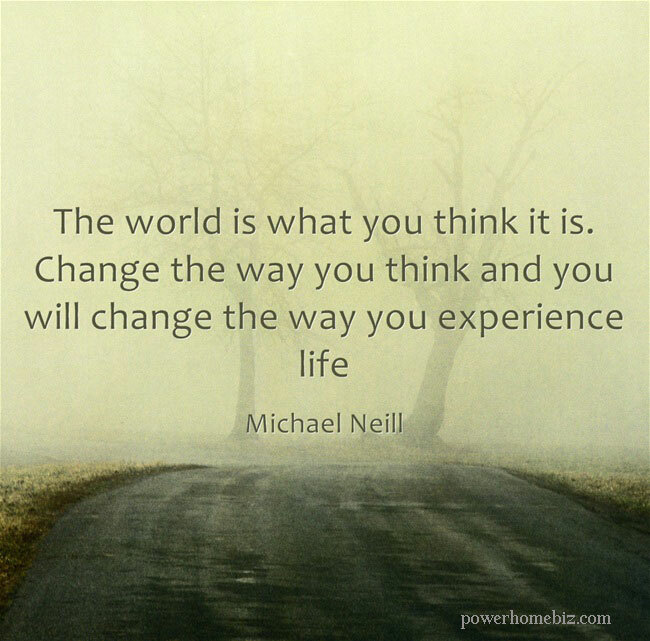 Change the way you think and you will change the way you experience life,” says bestselling author and transformative coach Michael Neill, in his book Supercoach: 10 Secrets to Transform Anyone’s Life . For more than twenty years, Michael Neill has been helping clients fulfill their dreams – whether they want to make more money, build their businesses, improve their relationships, or find greater contentment in their day-to-day lives. He shows them that meaningful transformation can be almost effortless. In Supercoach: 10 Secrets to Transform Anyone’s Life , Neill shares the advice that has worked so well for his clients, presenting ten coaching “secrets” that can be implemented at a reader’s own pace. Each secret, which is illustrated with case studies and anecdotes, is designed to be a catalyst – something that will spark a reader’s own insights about how he or she thinks, lives, and works. The book also includes specific actions that people can take to actually experience change and incorporate it into their lives. Many of Neill’s coaching secrets are counter-intuitive. Take goal setting, for instance. He explains, “Obsessing about goals is like playing a game of fetch with yourself, using your happiness and self-worth as the bone. Even when you do reach your goals, you only allow yourself a fleeting moment of satisfaction before throwing your happiness even further away into the future than before.” It’s not that you can’t get what you want – on the contrary, many of Neill’s clients have achieved great success in the world. It’s just that people don’t have to wait to be successful in the future to begin really enjoying their lives right now. Ultimately, Supercoach: 10 Secrets to Transform Anyone’s Life is a book that encourages people to make a difference in their own lives and the lives of others. Filled with practical, hands-on advice, plus tools and exercises to make change happen, Supercoach: 10 Secrets to Transform Anyone’s Life is the next best thing to having Michael Neill work as your own personal mentor and coach. 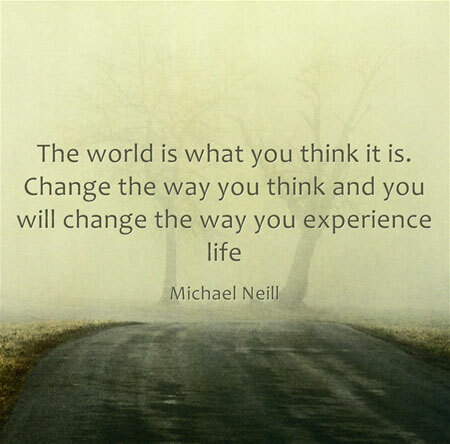 MICHAEL NEILL is an internationally renowned transformative coach and the bestselling author of You Can Have What You Want, Feel Happy Now! and the Effortless Success audio program. For the past 20 years he has been a coach, adviser, mentor, and creative spark plug to celebrities, CEOs, royalty and people who want to get more out of their lives. His books have been translated into eight languages, and his public talks and seminars have touched and transformed lives on five continents. He hosts a weekly talk show on HayHouseRadio.com. His daily and weekly coaching columns can be read on his website http://www.supercoach.com/ . Learn about the book by Michael Neill "Supercoach: 10 Secrets To Transform Anyone’s Life," which talks about 10 lessons to transform your career, finances, and relationships.